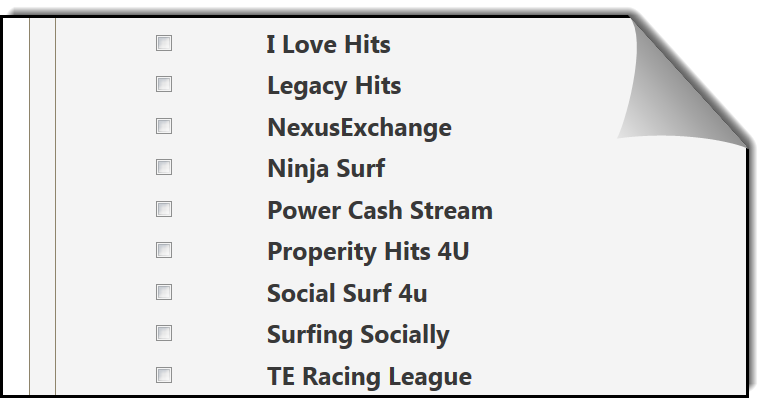 All you'll need to do is enter your affiliate ID once to our preloaded list - and all the promotional tools for that program will be populated immediately. You can also add your own sites. Choose from your list of Saved Programs any time you need to access them. All Of My Links lets you see a list of all your referral links - Filling out Downline Builders is easier than ever! 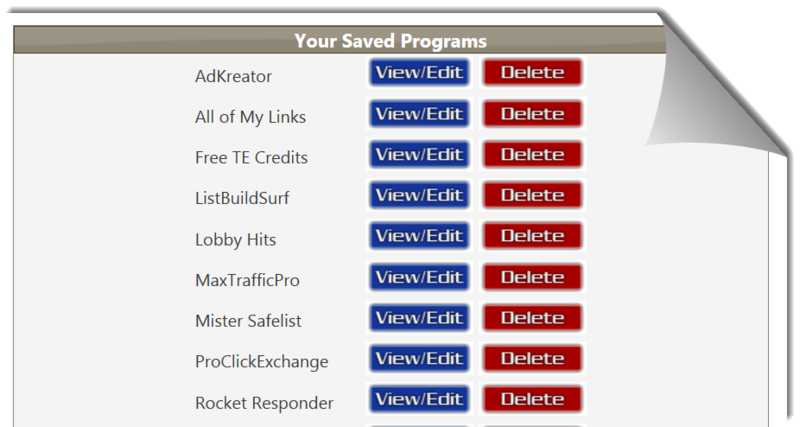 Search all your Saved Programs for login links, referral links, banners and more! 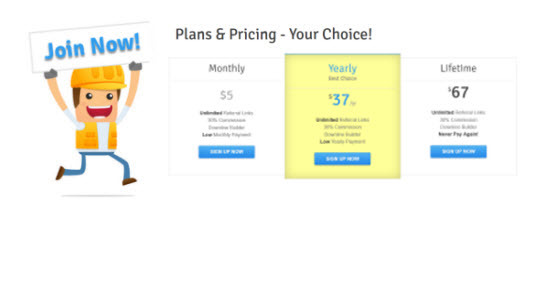 Choose from an affordable Monthly, Yearly or Lifetime Plan. Being a member also lets you earn affiliate income from any purchases from direct referrals! This is one of those rare products that I like more now than I did when I got it. I use it more and more every day that goes by. One of the very best tools in my toolbox.